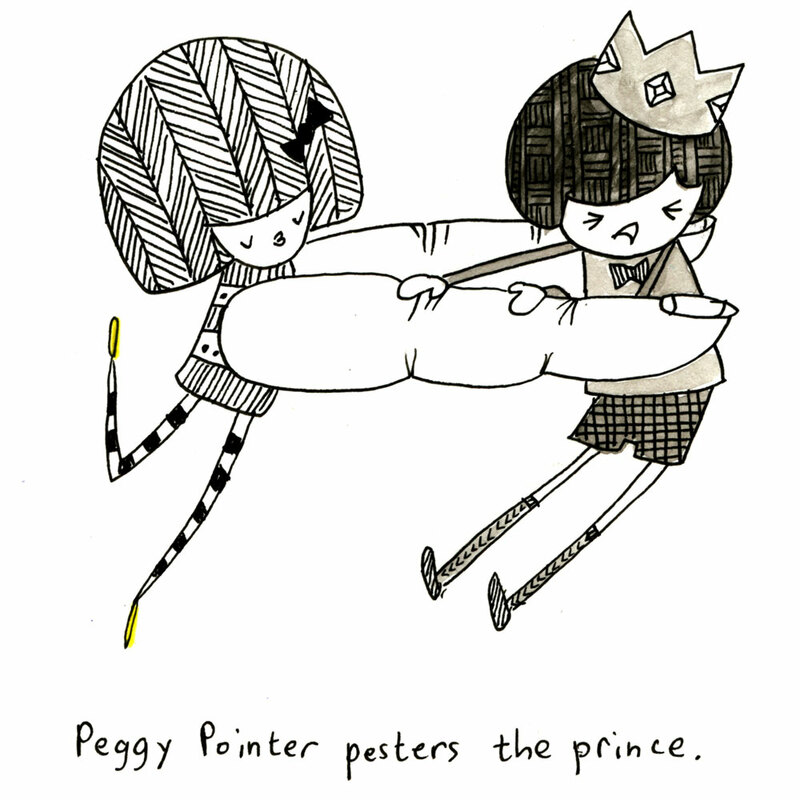 peggy pointer pesters the prince. Previous Previous post: peggy pointer pays with pennies. Next Next post: peggy pointer punches a politician.